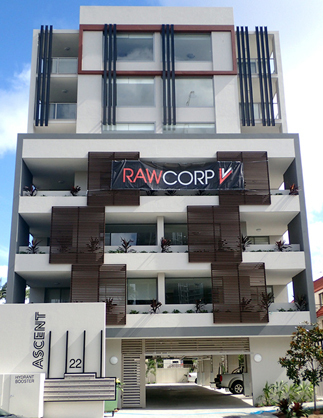 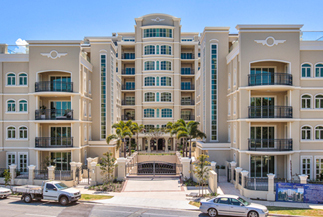 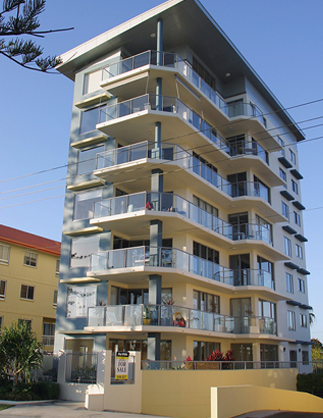 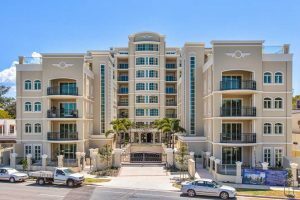 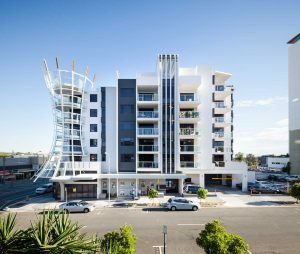 The Gold Coast, a relative youngster when it comes to multi residential projects, has proven within its very short life that it is capable of delivering a true fusion of architectural styles that embrace the sunny coastal conditions. 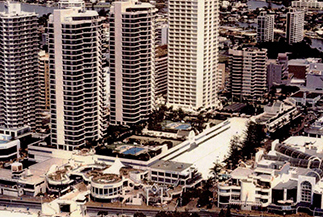 The conception of HHH was Paradise Centre a project born in 1980 and at the time the largest multi-purpose project in Australia encompassing retail, hospitality, commercial and multi-residential architecture. 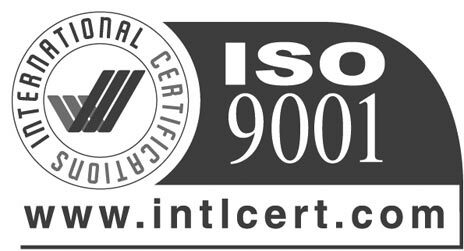 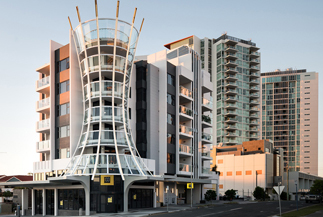 Paradise Centre demonstrates our ability to deliver enduring, high quality design providing innovation and value to the client. 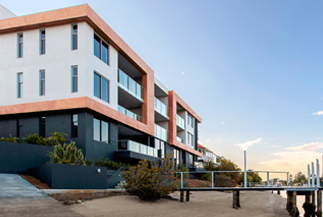 At HHH we design to create increased land value with a commercial appreciation of the financial feasibility, buildability and marketability of a property. 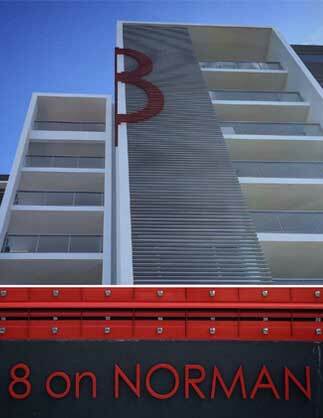 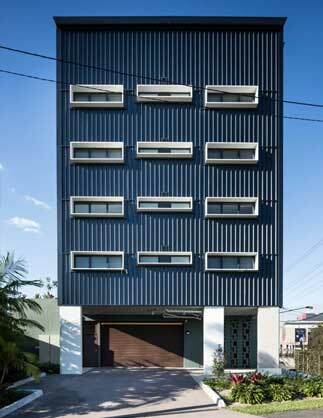 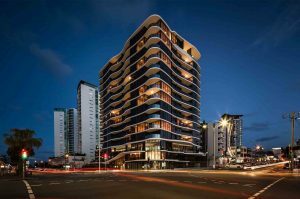 In the Gold Coast market, HHH Architects pioneered new urban chic development models moving away from the traditional resort styles towards higher density solutions more often found in cities like Sydney, Melbourne or Singapore. 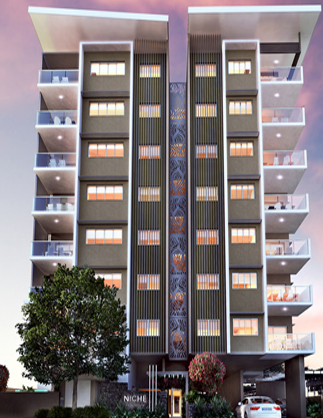 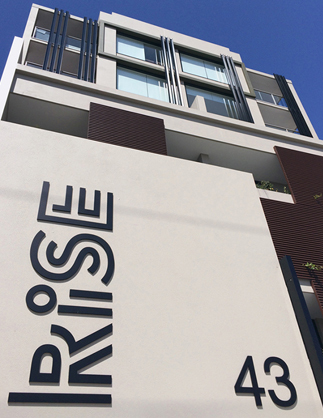 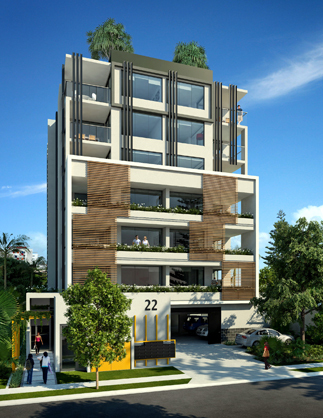 These include compact and affordable entry-level apartment suited for pre-sales to investors, unique and cost-efficient parking solutions and rooftop terrace BBQ areas and amenities. 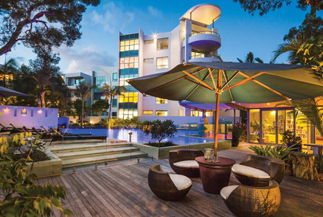 Our portfolio also includes luxury complexes with sprawling penthouses, pools, exceptionally large living spaces and outdoor entertainment decks with high-end communal facilities. 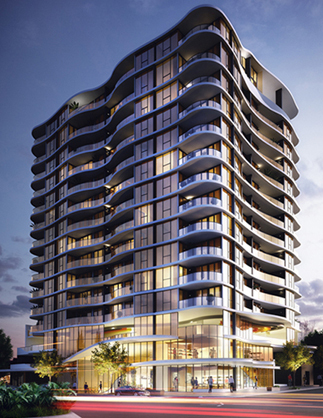 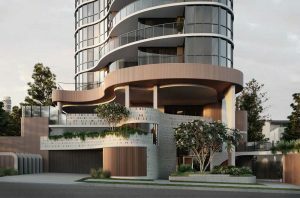 The Gold Coast’s world-famous skyline is growing rapidly with new beachfront and inner coastal multi-residencies providing homes to accommodate the South East Queensland boom. 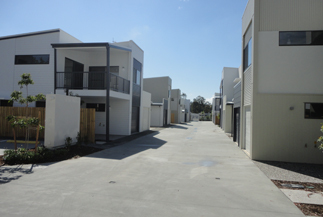 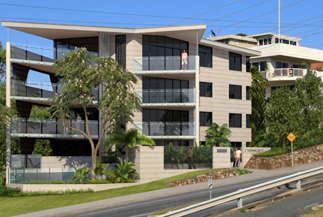 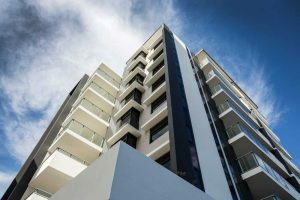 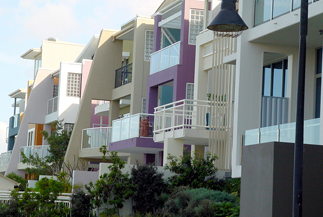 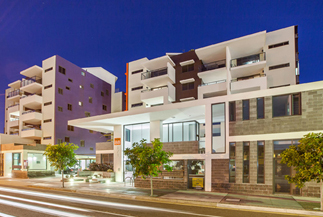 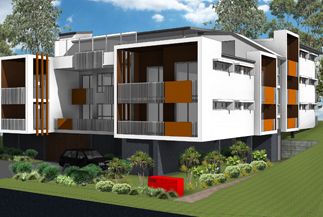 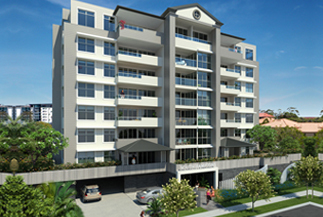 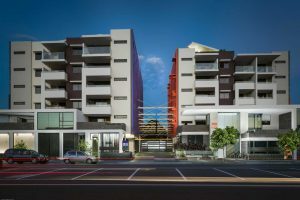 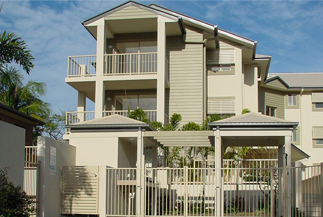 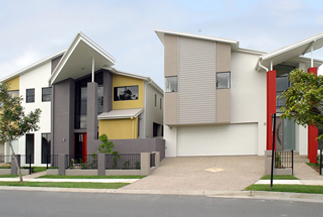 Creating top quality urban housing for a growing population coming to the Gold Coast with high expectations of both affordability, connectivity and lifestyle is a challenge HHH Architects have been spearheading with our popular Southport projects. 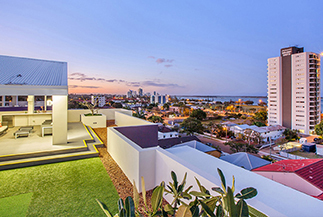 Keep up to date on all things HHH Architects, architecture and design from the Gold Coast and beyond.